JMS has been accredited as an IPAF training centre. High quality IPAF-approved working at height training is now being delivered in newly-created facilities at JMS’s HQ and main depots in Harpenden, Hertfordshire and Leeds, Yorkshire. 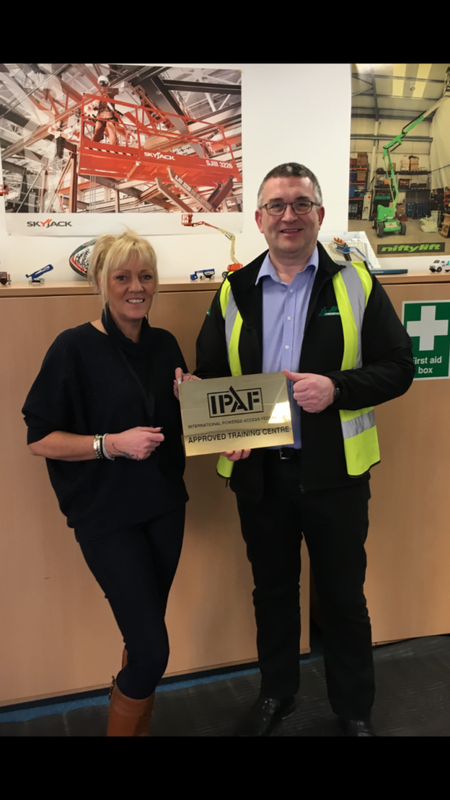 Mark Jackson, JMS Managing Director, said: “We can now provide our customers with an excellent range of access equipment for hire and the IPAF-accredited training they need to operate it, all under one roof. JMS Depot Manager, Paula Smith and JMS Sales Director, Simon Sugden. IPAF training courses delivered by JMS cover all aspects of using access equipment. It includes class-based teaching with practical instruction, using machines from JMS’s modern fleet of powered access machines. 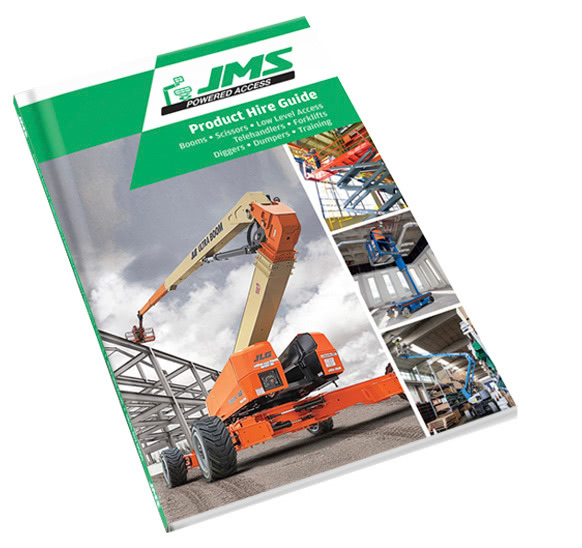 JMS offer training for all powered access machine types including; vertical personnel platforms (1a), static boom platforms (1b), self-propelled scissor lifts (3a), self-propelled booms (3b) and push around (PAV). For information about IPAF training, contact JMS today on training@jms.co.uk or 0845 457 0000.